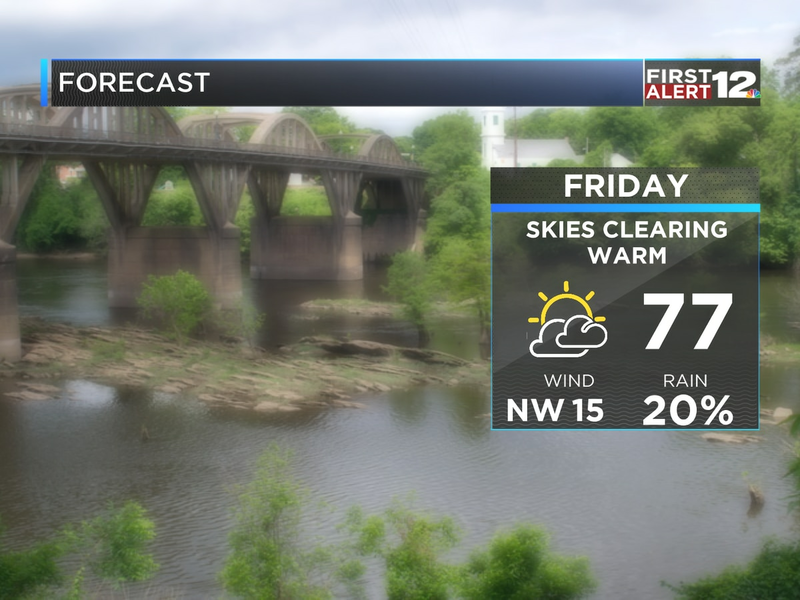 First Alert: Wonderful Weekend Ahead! Chilly start to Saturday, but warming nicely! 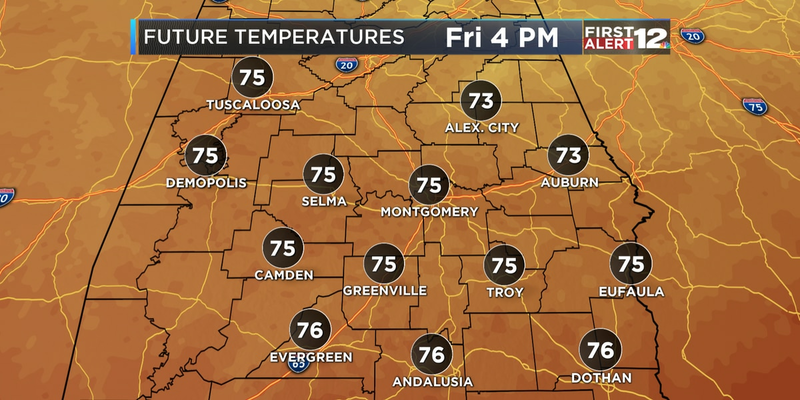 MONTGOMERY, AL (WSFA) - A sunny and seasonable weekend is in store! After a chilly start in the 40s, Saturday will gradually warm under sunny skies to highs near 70. Sunday will be lovely as well. The morning will be cool again in the 40s, then sunny skies will warm our highsto the low 70s. Enjoy! 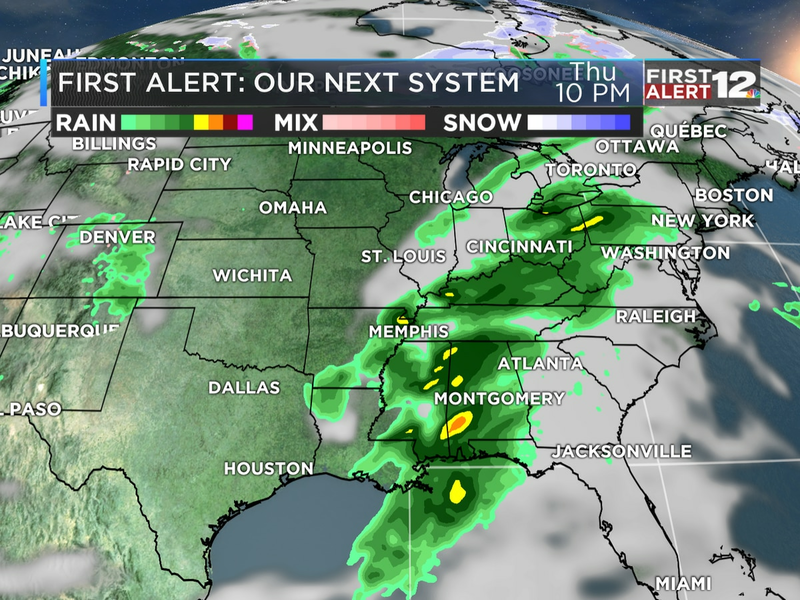 FIRST ALERT: We’re closely monitoring our next storm system early next week, one that could ignite another threat of severe weather. This could end up being a significant severe weather threat for parts of north Alabama, but it’s possible we get involved to a lesser extent. Stay tuned.